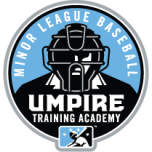 We are the proud sponsor of the Minor League Baseball Training Academy, one of only two professional umpire schools. 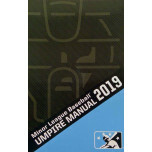 Purchase MiLB umpire manuals and rulebooks and consider their 4 week course each January in Vero Beach, Florida. Visting the link below takes you directly to MiLBumpireacademy.com. This book is excellent in helping the umpire understand rule meaning and enforcement. A must have tool for understanding Official Baseball Rules. 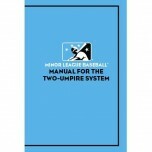 This product is great to help you further your understanding of the two umpire system.